Have you ever wanted to have water views? Well here is your home, Walk the 2.3 miles around the Pond and enjoys the views from your home. 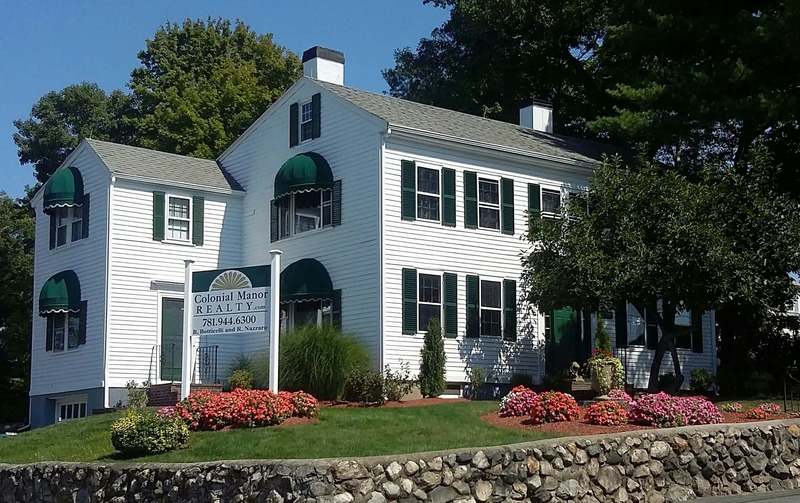 Spacious older Colonial that has been updated thru the years. All that is left is your finishing touches. Spacious eat-in Kitchen allows for plenty of cabinets and counter space. Large dining room w/hardwood floors or make this your living room and use the present living room as your first floor master bedroom with wall to wall carpe,2 skylights and 2 large closets. TV or media room as you first come in from your deck. Large updated full bath. Upstairs finds 3 more bedrooms each with a closet and wall to wall carpet. Lower level finds a large family room w/wall to wall carpet and another bedroom or use as an office. 3/4 bath with stall shower. Plenty of storage in the enclosed area under the house plus another shed in the private back yard. Enjoy summers and winters on the Pond.